The temp for Toowoomba is set to hit 37 degrees, that’s 11 degrees about the average maximum for the month of Feb, which will break the record for the hottest-ever February day, set in 1983. There is a SEVERE FIRE DANGER warning for Darling Downs and Granite Belt. With the fire danger warnings, you need to be vigilant and keep up-to-date with changing conditions. 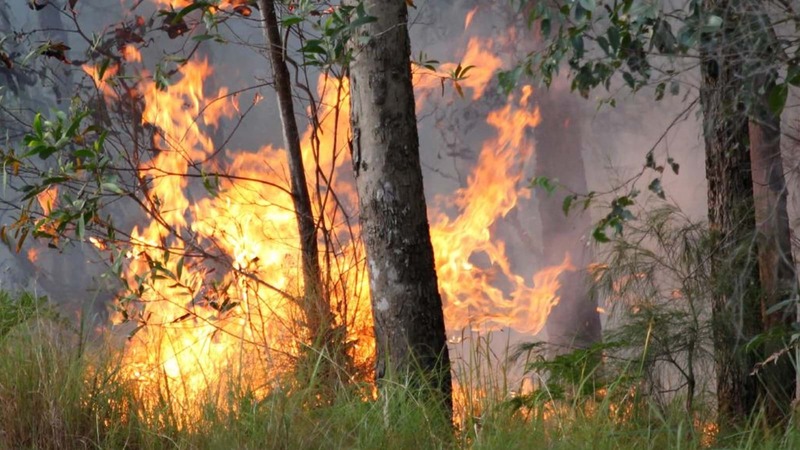 It only takes one spark from power tools or machinery to ignite a dangerous bushfire. If you need to use machinery over the next few days, make sure you do so with care and the right equipment on hand to extinguish any fire that may start.